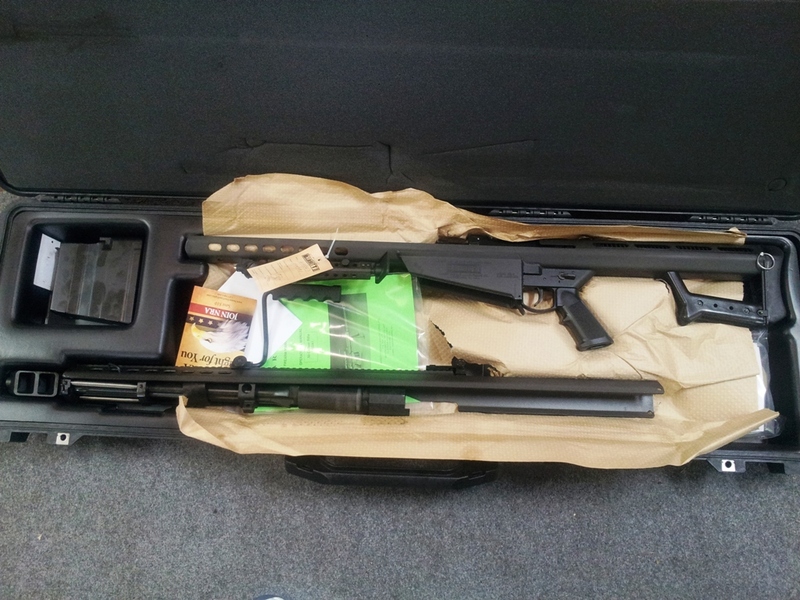 Barrett 82CQ, Semiautomatic, 50BMG, 20.6in Barrel, Black Finish, Synthetic Stock, 10Rd, Carry Case, 1 Magazine. Guns are Brand New Factory Sealed Boxes. Ask About Scoped & Colored Model Prices, Too Low to Print! !